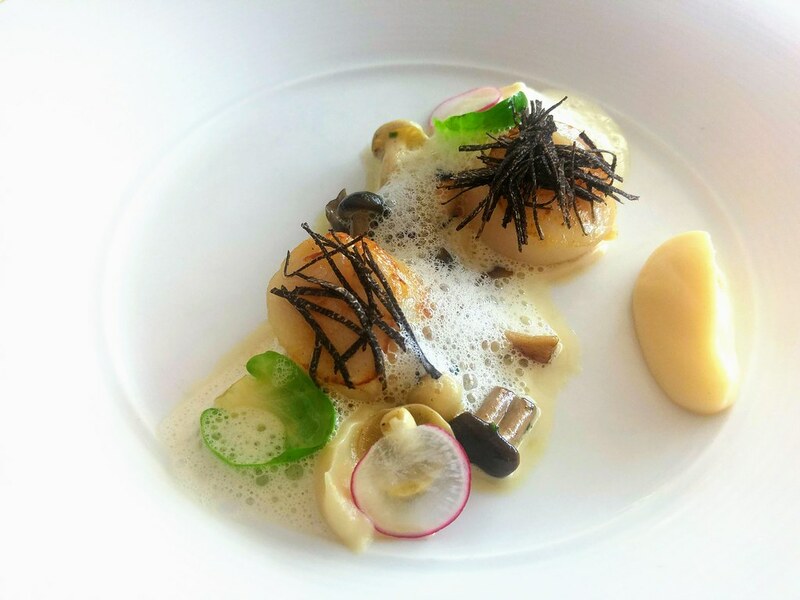 With a new chef on board, Dolce Vita at Mandarin Oriental Singapore is serving up 10 new creations, exquisitely crafted by Monza-born Chef de Cuisine Giorgio Maggioni. We started off our lunch with their monthly special - Capasanta, featuring winter truffle. 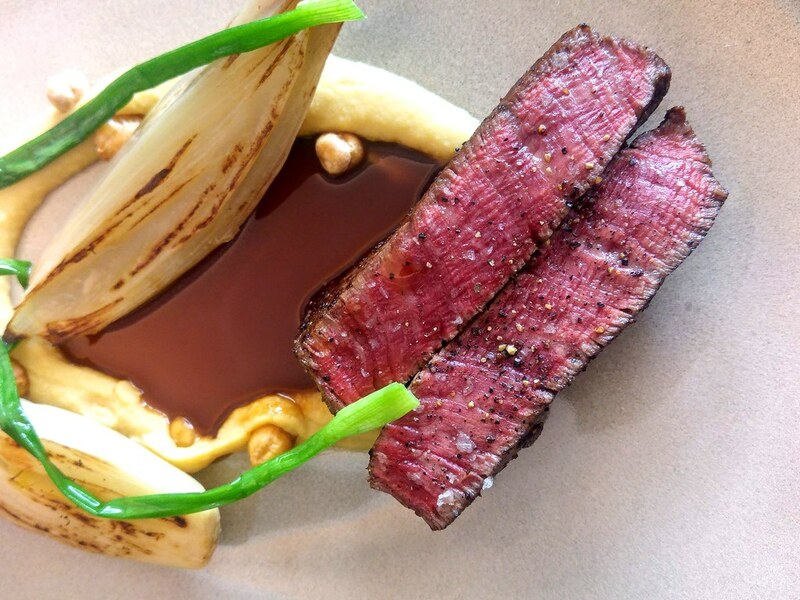 Against the earthy tones of the plate, the flavours of the dish stood out even more. The scallops were evenly seared on both sides, with a slight translucent core. Succulent and sweet, the buttery Verona celery at the side was an additional luxury spread of flavour. I enjoyed their homemade pasta tremendously. We had Pappardelle, a classic originating from North Italy. 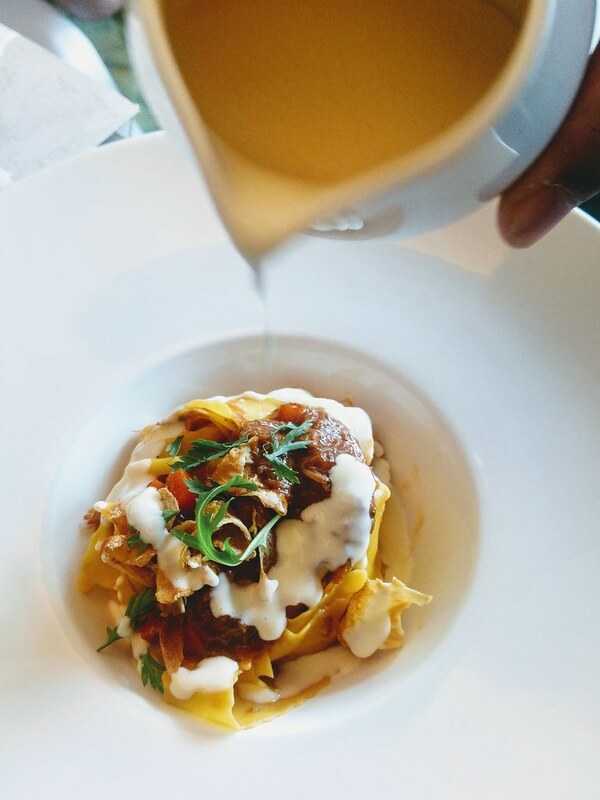 Ribbons of fresh homemade pasta in lamb ragout, spiked with crispy artichoke for a textural contrast. The drizzle of Pecorino cheese sauce right before my eyes was like a spray of perfume that got my appetite going. The lamb ragout was gentle and soft on the palate, allowing the delicate profile of the pasta to come through effortlessly. 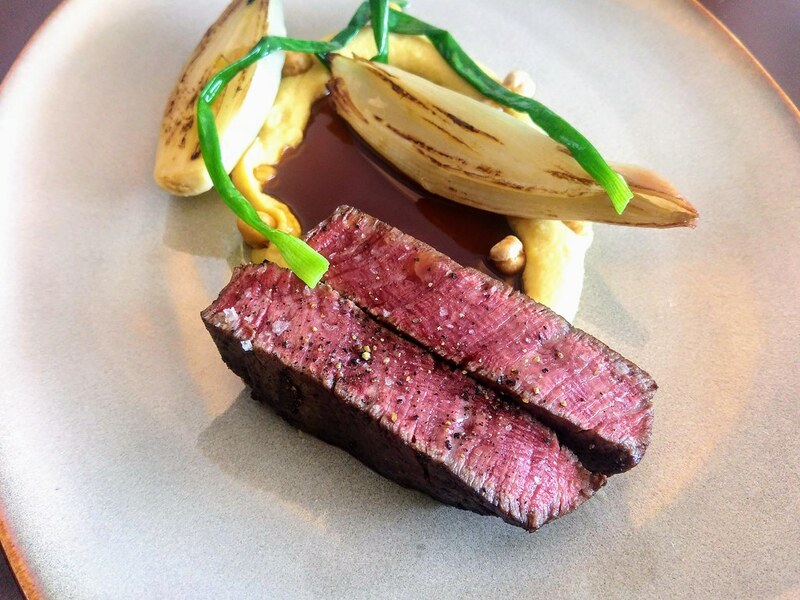 Another highlight from chef is the Tajima Wagyu Beef Tenderloin. 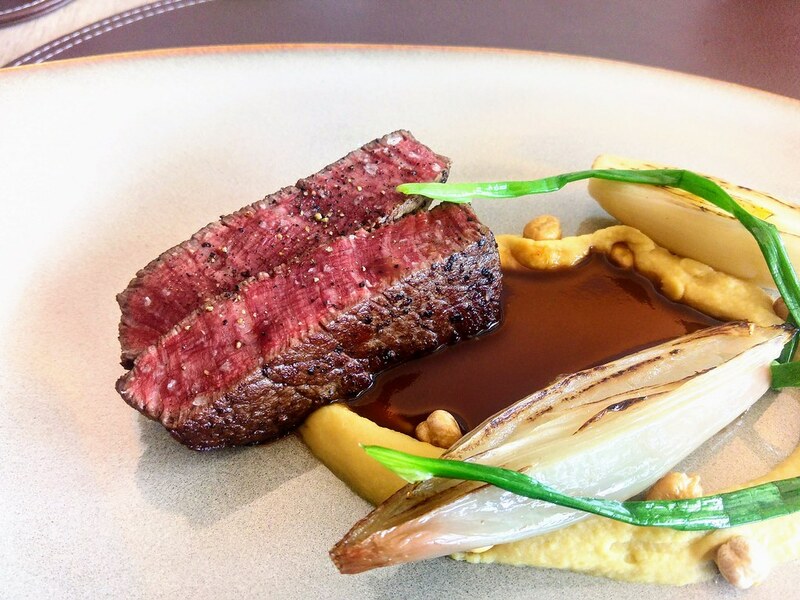 Simply plated to showcase the meat's highly prized qualities, served alongside were salt baked shallot, chick peas and finished off with red wine jus. Perhaps of the years spent in Dubai, Chef has picked chick peas over other starches such as your potato or pumpkin. It lends a savoury depth to the dish, while the baked shallot tops it with sweetness. 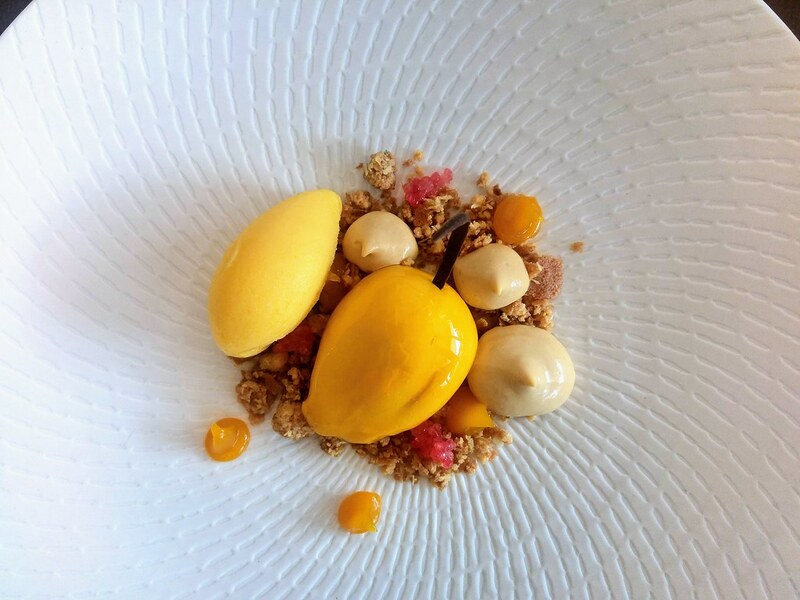 Summing up our meal is Mango, a beautiful assemble of mango mousse, coulis and a passionfruit sorbet. And the 'Mango' is an adorable mango pudding. The pinkish fingerlime, or some called it caviar lime, provides bursts of acidity to the sweet dessert. I like how the hazelnut coulis adds a dimension to the overall tropical flavours while the spiced crushed feuilletine elevates that nuttiness. A little less sweet would have been ideal. I like Chef's contemporary approach to the classic Italian dishes, with simple touches and skilled plating to highlight the ingredients. I'm certain the rest of his new creations will deliver a satisfying experience as well.